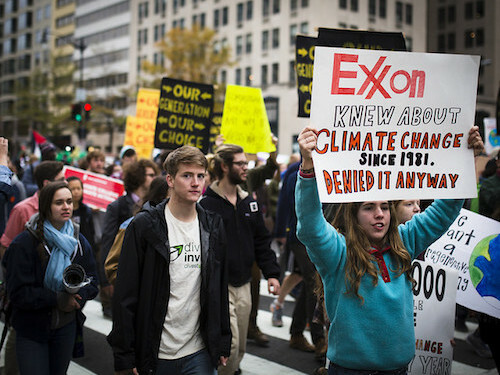 New York state comptroller Thomas DiNapoli and other ExxonMobil shareholders committed a “failure of epic proportions” late last month, after an earlier push to hold the company’s board to a higher standard of climate risk disclosure fizzled at this year’s annual meeting, according to a blistering assessment by the Institute for Energy Economics and Financial Analysis. Instead, they say, he sent the company a list of questions that should already have been answered in the climate risk report, squandering valuable time that could have been used building a shareholder coalition to challenge the board. That action, or lack thereof, also influences other major pension funds and institutional investors that often follow New York’s lead.